Camden is considered the capital of music in the UK, specifically rock and punk music. This funky area is great for eating, people watching, hearing some good music, and for partying. It’s definitely worth a visit to check out a more local side of London. Camdentown, Chalk Farm and Mornington Crescent stations (Northern Line) all bring you to Camden. Buses are also rife around the area. Check Citymapper app to get the best route from your hotel. World-famous Camden Market encompasses Camden Lock Market and Stable Market which, yes, used to be horse stables. Here you’ll find tons of food options as well as lots of small shops with quirky bits and bobs to peruse and pick up. Regent’s Canal runs through Camden, and if you follow it, you can get all the way to Paddington. 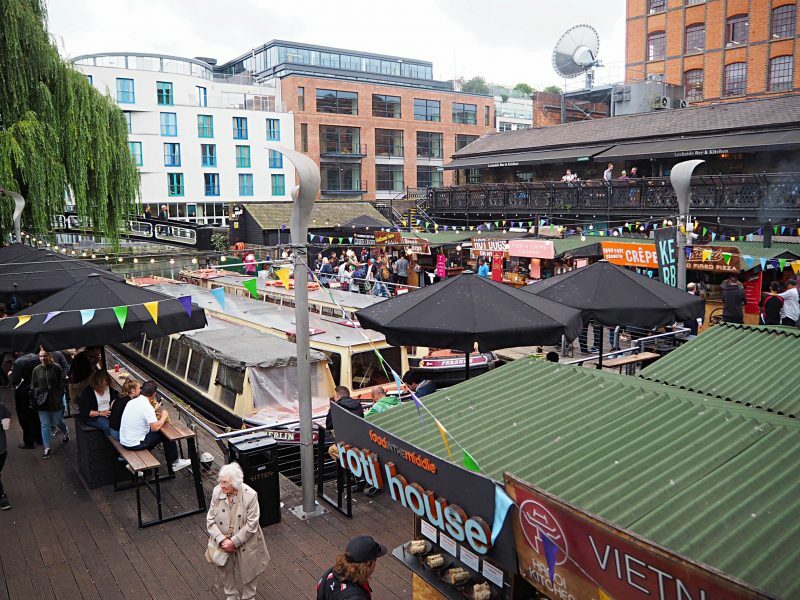 Consider walking, biking, or taking a canal boat ride from Camden Lock. 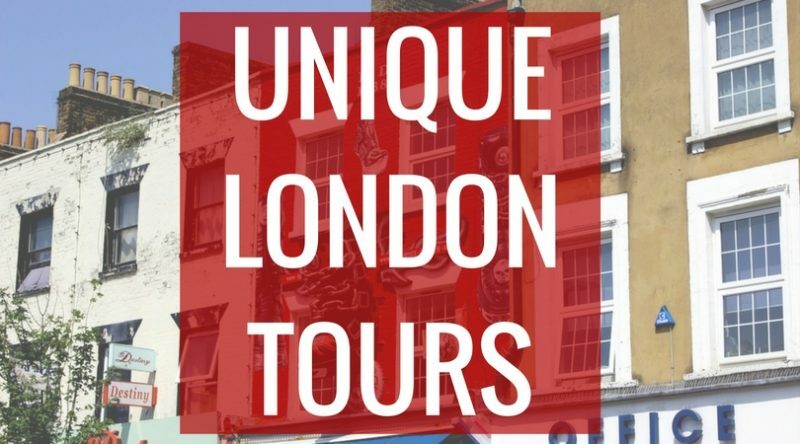 Jason’s Boat Tours are included in the London Pass if you have it. Oh, there’s even a hot tub you can take up and down the canal. The Jewish Museum has a permanent exhibition about the history of the Jews in the UK, all the way until present day. There are also usually two temporary exhibitions on, and as I’m writing this, there’s a family tribute to Amy Winehouse. Entrance to the Jewish Museum is free with a London Pass, as well as to the nearby Canal Museum. There are lots of decent pubs around Camden, including some iconic ones like The Hawley Arms, where Amy Winehouse used to frequent with other now-famous friends like Russell Brand. The Good Mixer is said to be where Oasis’s rivalry with The Blur began, and The Lock Tavern (shown above) has a great outdoor terrace and live DJs and music acts. There are so many places to see live music in Camden, from hole-in-the-walls to venues that hold thousands. For bigger shows, The Roundhouse, Koko (where Madonna did her first UK gig) and Electric Ballroom host popular acts while also having tons of history. Other popular spots include Dingwalls, The Jazz Cafe, The Blues Kitchen, and The Fiddler’s Elbow. 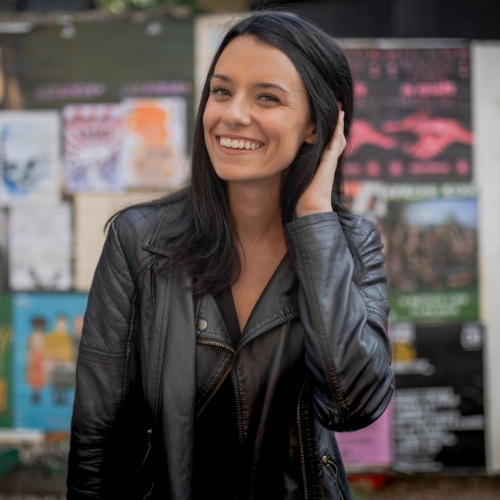 For up-and-coming acts, visit Spiritual Bar, run by new indie label Spiritual Records. 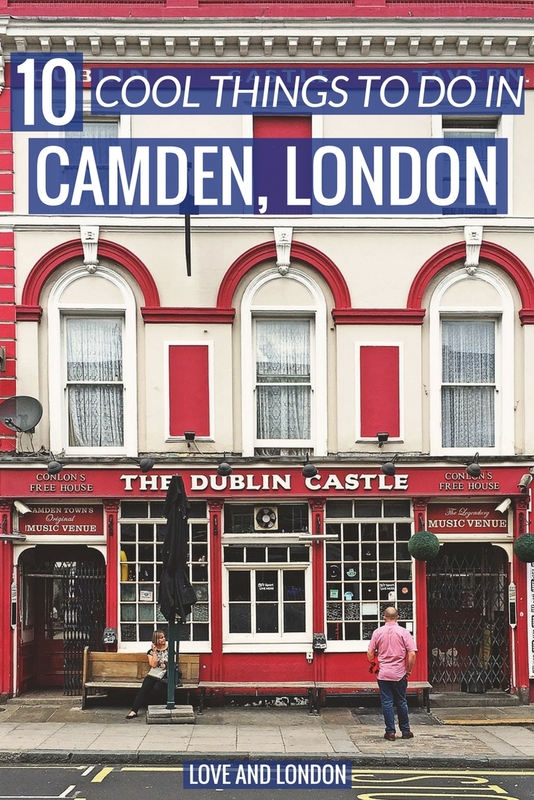 Camden is one of London’s most popular areas to go for a night out. Proud Camden is one of the area’s main attractions, which is a horse hospital-turned-arts venue, which also hosts parties and nights out for locals. 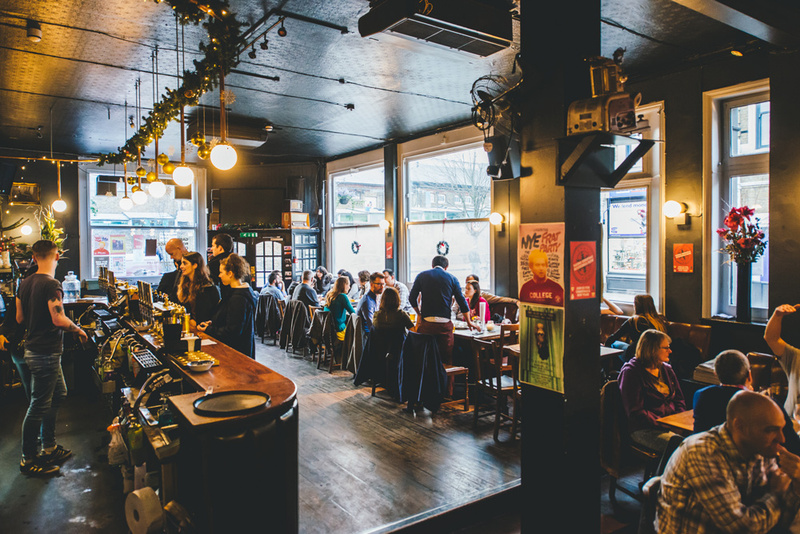 Other notable drinks spots in Camden include Koko, and The Camden Assembly. There’s a lot in the area though, so don’t be afraid to go without a plan, but don’t leave it too late or you might have trouble getting in some places on Friday and Saturday nights. Expect people dressed like punk rockers and other eccentric folk to be roaming the streets of Camden. It’s unique to the area, and worth grabbing a coffee for some curbside people watching. During the summer, the Roundhouse dumps hundreds of tonnes of sand onto its rooftop, creating a beach in the middle of the city. Camden Beach is a cool spot to grab a drink and take a load off when the weather is warm. Just down the road from Camden is Primrose Hill, one of the best free viewing points in London, and a nice break from the bustling city. Get yourself up the hill, take some food or drinks with you if you can, and admire the city skyline. 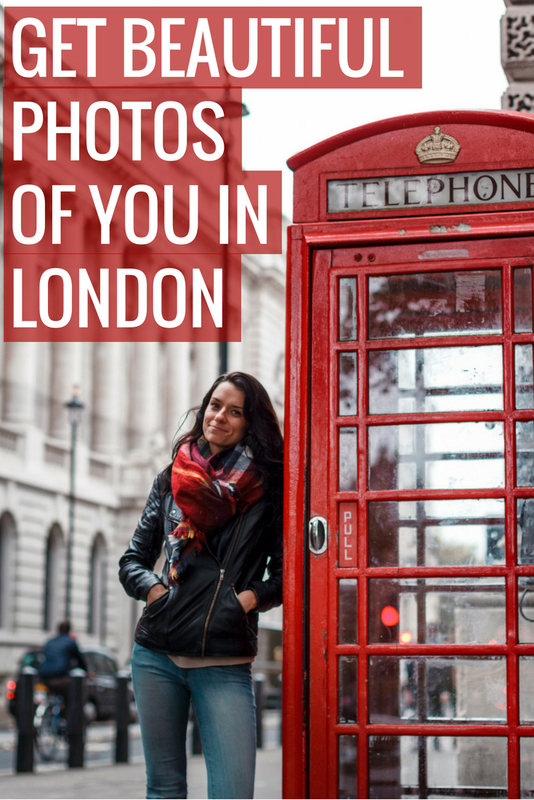 Want another quirky area to visit in London? 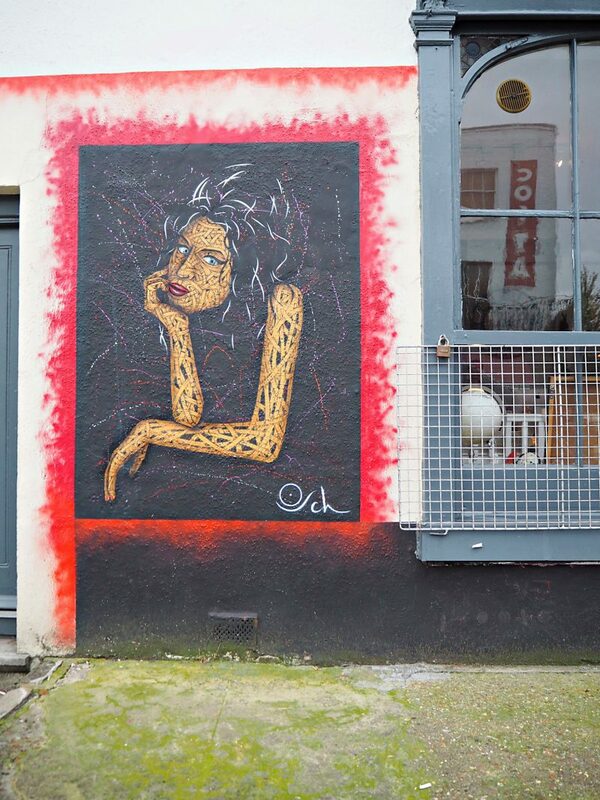 Check out the 9 Cool Things to Do in Shoreditch. The Amy exhibition is only there a couple more weeks so you’ll need to visit soon! Thanks, Jess! We’ll be there in eight weeks and found this very helpful! Some great ideas Jess. I will be there in a couple of weeks and looking forward to it. Thanks Jamie, have a great time!